Emily and Joe are good people. Shooting their wedding was fun and an honor. 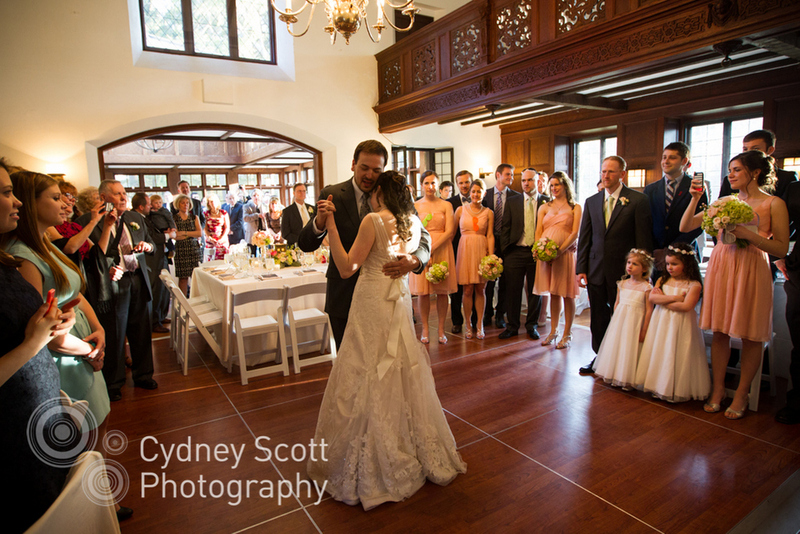 Their wedding took place at Willowdale Estate and they made it uniquely theirs in many ways, including centerpieces of ceramic lanterns handmade by Joe. I considered stealing one but wasn't sure I could really pull it off discreetly enough. CLICK HERE to see the music slideshow of images from Emily and Joe's wedding. I was flattered and excited when my friend Libby asked me to shoot her engagement photos. I've known Libby for many years, since we started working together during our stints at The Palm Beach Post. An exceptional photographer herself, I was a little nervous about our session, but these two made it easy. We started our shoot on West Palm Beach where I lived for six years, taking advantage of the waning light and the massive banyans, and then we wandered over to Palm Beach (where I have never ever lived). Worth Avenue on Palm Beach was a lovely location as we wandered at the perfect time of day - magic hour! And then it was on to the beach where we were met by their dogs Doubleday and Kira. Getting those two adorable slobberers (and I'm talking about the dogs. The humans followed direction very well) to look in the right direction was a hilarious feat, and a lot of fun! Thanks Libby, for such a great honor, an awesome session, and a super fun visit in Florida! This entry is long overdue. I met-up with Lauren and Matt in Newburyport and we had a great time wandering the little downtown, dodging the other photo sessions going on seemingly around every bend, and muttering to each about the angsty teen street performers squeeking out their emo tunes. We get along just fine. I met Heather and Jeff on the Boston Common. I mean, I didn't literally meet them there...we planned it. Oh, you know what I mean! We wandered the common for a bit and when rain led us under a bridge (and a bunch of other people too, making it impossible to keep shooting) we chatted about this and that. Heather is a (saint!) second grade teacher. Jeff is a doctor. What kind of doctor? Do you know Dr. Smith? Yes, I work with him! Oh, cause he put this in me! (here's the part where I over-share and pull out my keychain which has on it a small strip of metal which Dr. Smith put in years ago and then took out nine months later). Fortunately, Jeff doesn't seem phased about this, or my game of "Can You Guess Where It Came Out Of?". He thinks for a while, but because of it's odd bend at the end, he is stumped and I win the game "My collarbone!" I spill the answer. He is appropriately impressed as is Heather. Mike and Tara are engaged! And one of the ways they marked the occasion was with a portrait session. We had a great time wandering by the park and trees along the local lake. Tara was super-stealthy with those high heels! Click on these little thumbnails to view each picture.